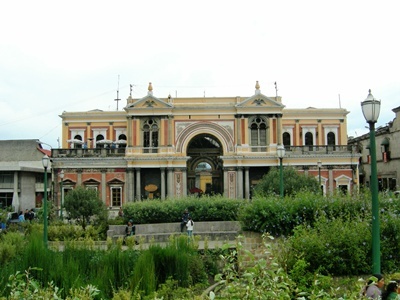 Guatemala has its own share of colonial towns and one of them is Quetzaltenango. The place was colonized by the Spanish Conquistadores and you will see the influence of the colonization in the town’s structures, traditions and culture, language, and also food. 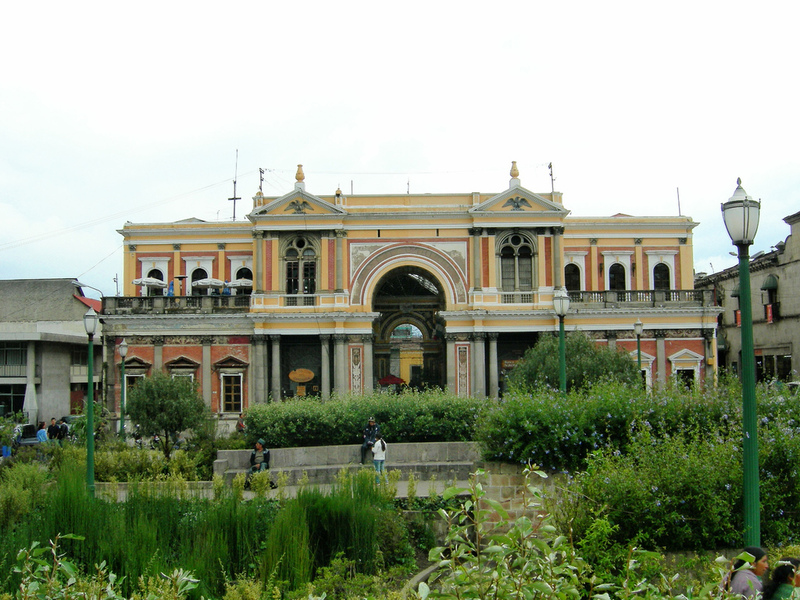 Quetzaltenango might be mouthful to pronounce. Fortunately, it has a nickname which the local people use. They fondly call their place Xela which is pronounced as shay-lay. This is the name used by the original Quiche Maya settlers of Quetzaltenango before the Conquistadores started their own city in the area. You can find awe inspiring natural sights in Quetzaltenangco such as the mountains covered with mist and the volcanoes of Santa Maria and Santiaguito. Imagine living in a place filled with nature’s gifts. 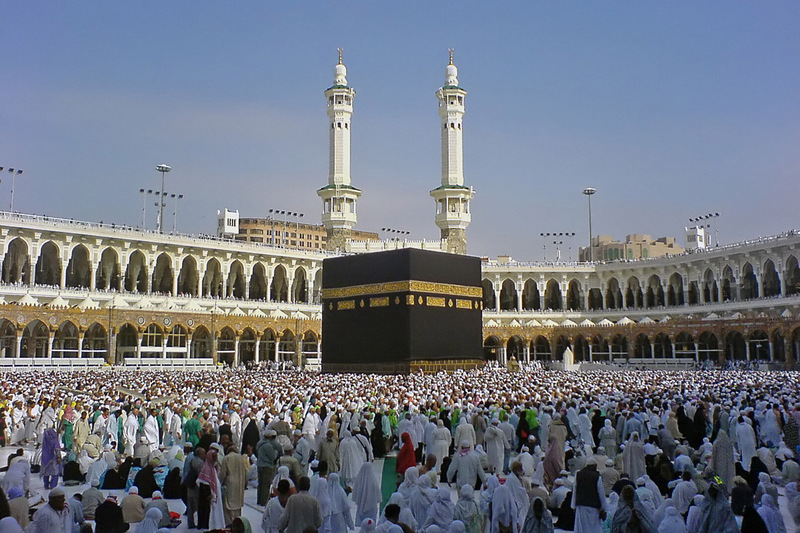 Visiting the place will be an amazing experience. Since the place is surrounded by volcanoes, you will also enjoy going to hot springs of Fuentes Georginas to relax after a long day of hiking and riding. Before you reach the natural hot springs, you will pass small villages where you can see large fields with farmers and cliffs and valleys. The trip to the hot springs is enjoyable and the hot springs that await you are some of the things that will make you want to go back to Quetzaltenango. Since Quetzaltenango is a commercial center, you can enjoy eating at restaurants and shopping at different stores after your nature trips. You can also choose form the many groups and organizations that offer hiking and camping tours to the high mountains of Quetzaltenango.